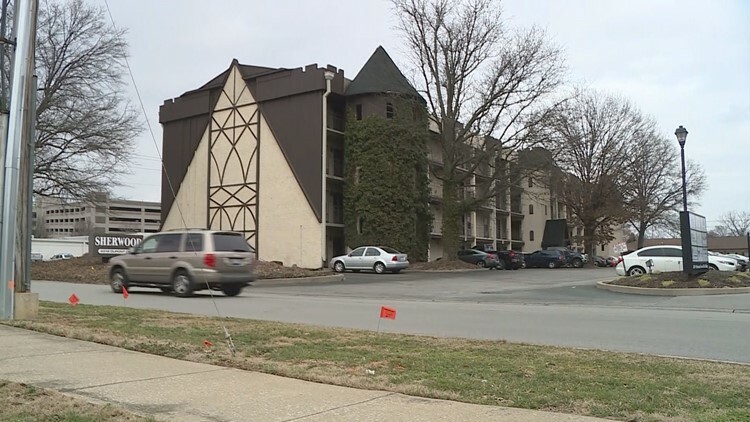 Fire officials are looking to determine how a man died after he was discovered in his St. Matthews apartment Monday. LOUISVILLE, Ky. (WHAS11) – The St. Matthews Fire Department is conducting a death investigation. The fire chief tells WHAS11 News that firefighters responded to an apartment at the Sherwood on DuPont Circle. Upon arrival, they found a man dead and a kerosene heater burning inside. The man was identified as 64-year-old Eric Richardson, by the Jefferson County Coroner's Office. As of Feb. 19, the coroner's office said the cause and manner of death is pending further studies and results. Investigators said they believe he may have died of carbon monoxide poisoning.